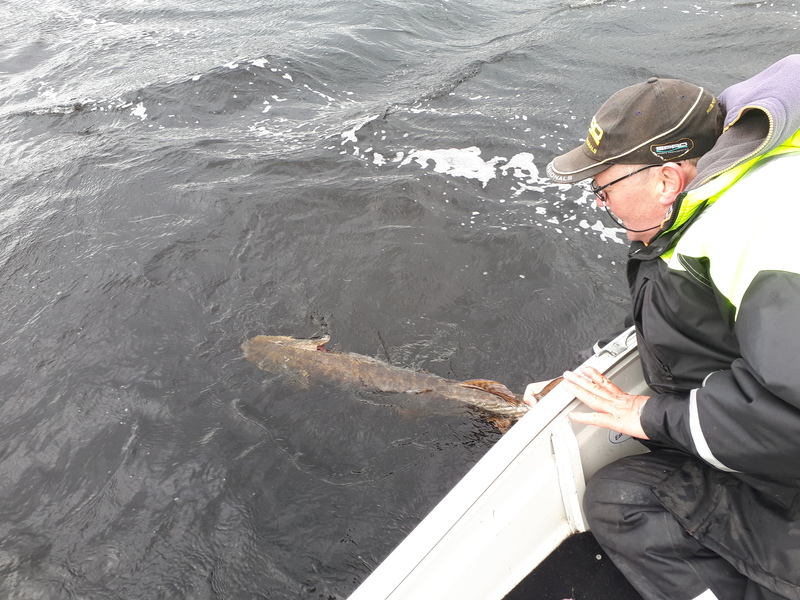 T.J,s Fishing And Guided tours - Guided fishing for Lough Derg. 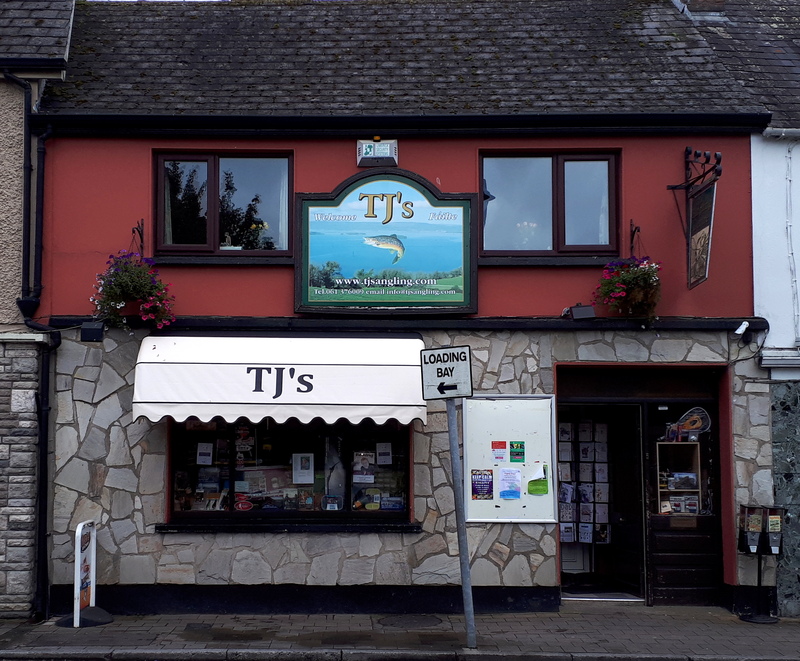 Founded in 1993 by T.J. and his wife Noda, both natives of Ballina/Killaloe, the angling center caters to the needs of local and visiting anglers alike. T.J. and Noda both have intimate knowledge of Lough Derg, its tributaries, and the surrounding area. Due to this the center has become the hub of fishing information freely given on the area. T.J and Noda can also point visitors to accommodation, restaurants ,and activities for all the family. Beginner or expert? No problem - We can offer tips and advice to tackle this great lake. We operate a strict "catch and release policy." 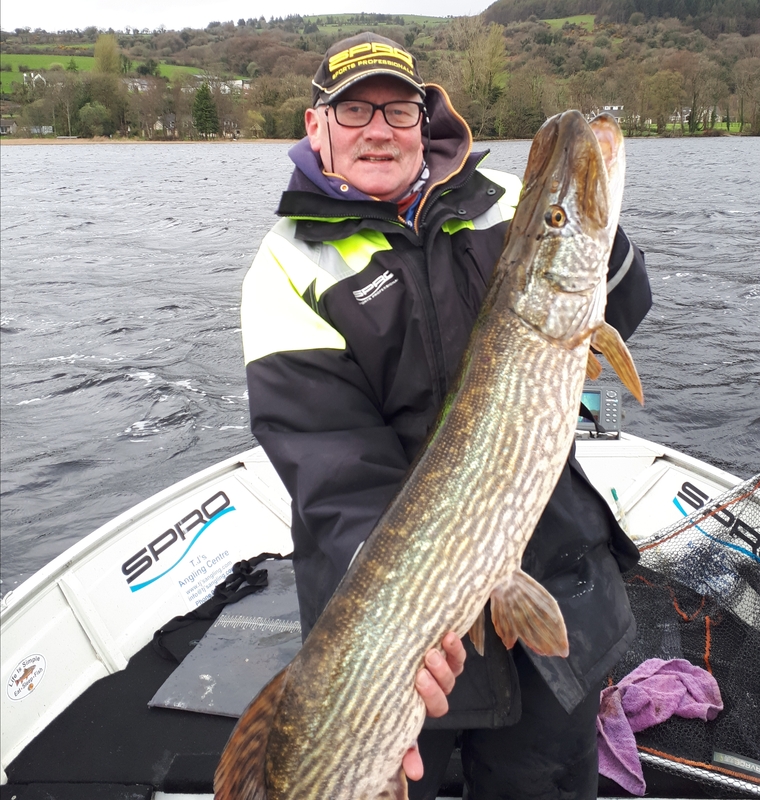 Lough Derg is host to many species of fish and can cater to all level of angling skill. From the novice who just wants to dabble to the angler who is looking for his personal best, Lough Derg can produce the fish needed. 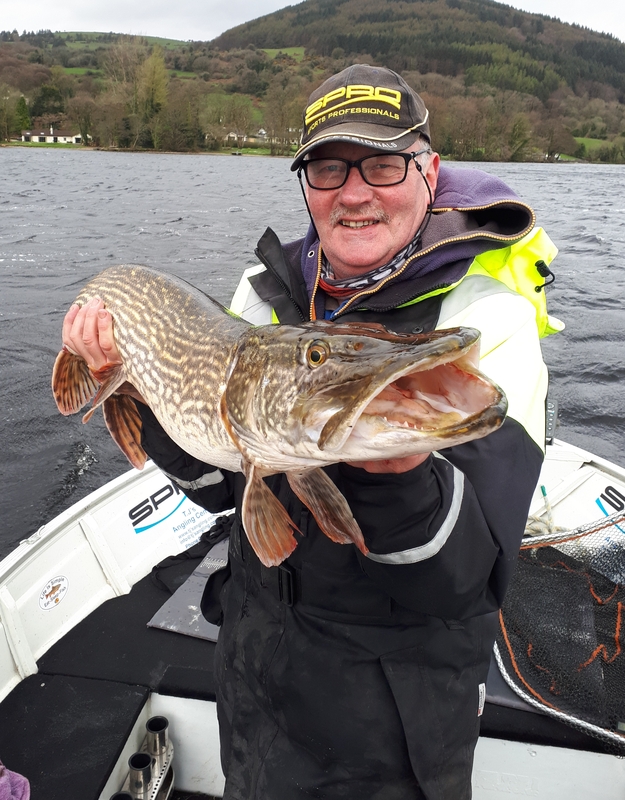 The lake has become famous world wide for it,s beauty and the quality of the fish lurking in its depths.Visitors to the Lake can take in its beauty from the many walks and drives around the lake also by taking a tour on the River Boat "Spirit of Killaloe" which operates daily tours during peak season.